When it comes to installing a new fence on your property, there are so many options that it can be overwhelming. At High Point Tree & Fence, we provide High Point, Greensboro and Winston-Salem, NC with fence installation services and are here to make the process painless for you. One great option to consider is a chain-link fence. 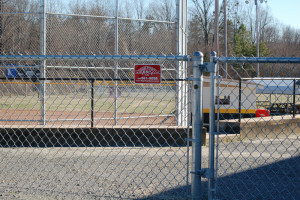 Many people opt for chain-link fences because of the durability they provide. At High Point Tree & Fence, our chain-link fences are made from either hot-dipped galvanized steel or vinyl coated steel. This allows the fence to withstand all types of weather while requiring very little maintenance. 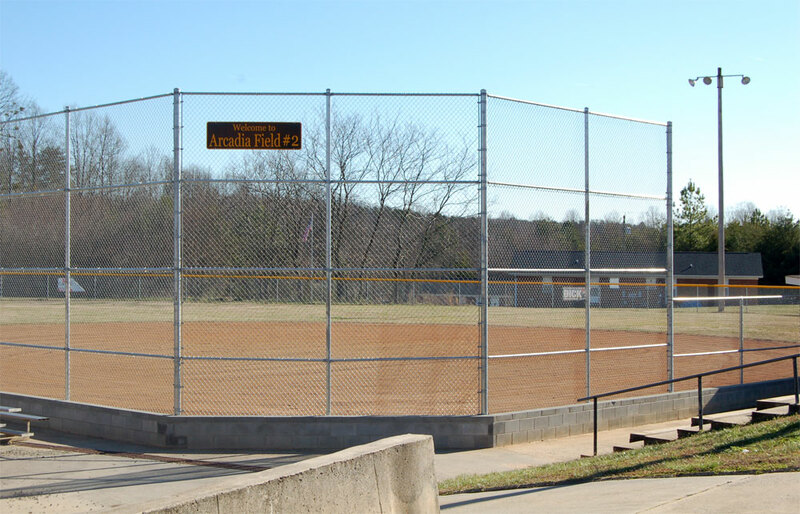 Whether you’re located in High Point, Greensboro, Winston-Salem or another part of the Triad area, a chain-link fence may be the perfect solution for your property. Chain-link fences are also perfect if you have pets. While they are incredibly secure and durable, they also allow you to easily see through the fence, so you can always keep an eye on your pet. One of the biggest fears of pet owners is their pet getting lost or running away. With a chain-link fence, you’ll have the peace of mind knowing that your beloved family member is secure and always in plain sight. If you’re interested in installing a chain-link fence in High Point, Greensboro or Winston-Salem, NC, call High Point Tree & Fence today. One of our employees is graciously waiting to help you get started on installing the perfect fence for your wants and needs. Chain-link fences withstand all types of weather while and require very little maintenance.